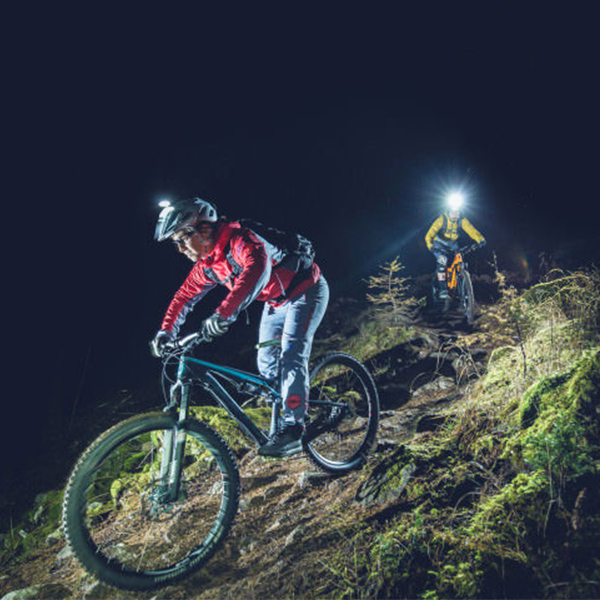 Before the introduction of professional bicycle lights, many people prefer to use bright light flashlights as lighting tools. 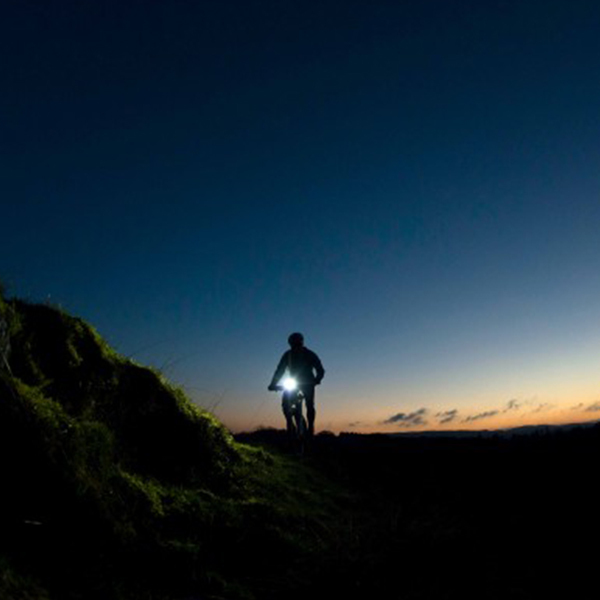 And there are many companies produce a device that is used to fasten flashlights on bicycles. So, Many people still use these devices to fix flashlights which were used as lighting tools. 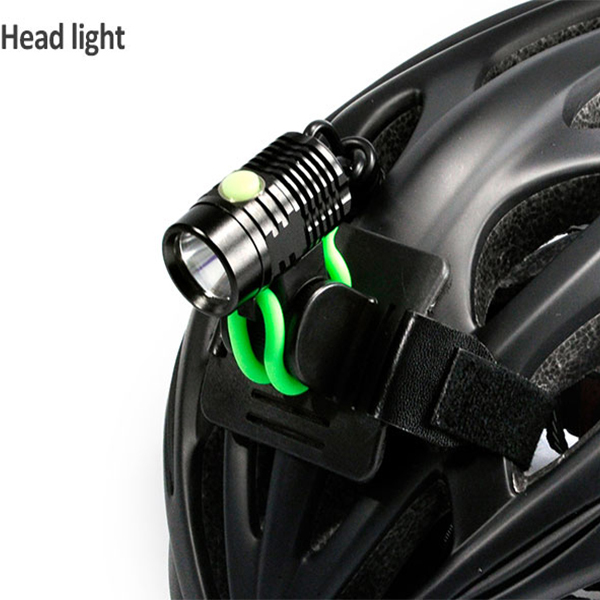 But after all, the flashlight is just a flashlight. 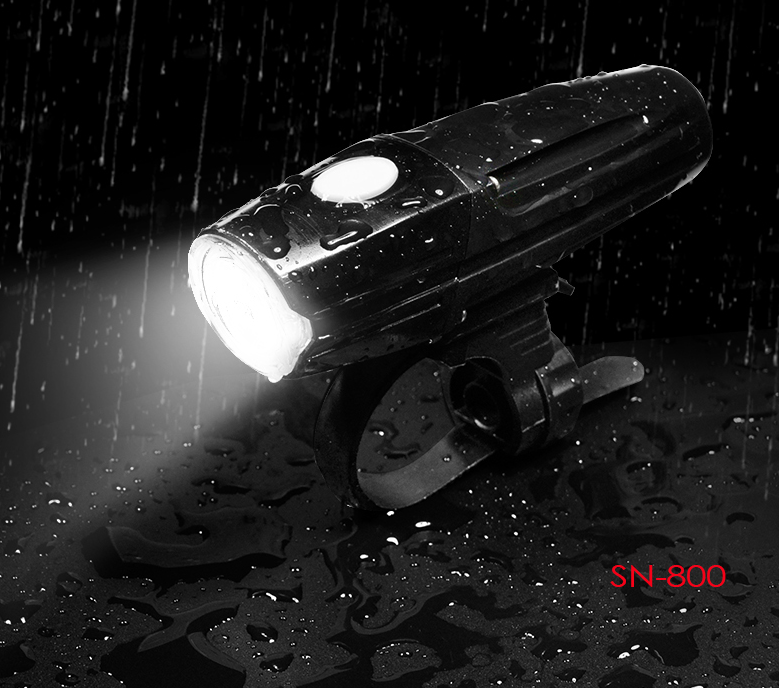 The applications of flashlight are mainly on-time lighting, home emergency lighting, and spare flashlights in the car. In other words, the bright area is bright, but the area is small, and the surrounding dark areas are very dark. Not only can the reflection of objects not be seen clearly, but the contrast between bright and dark can easily cause dazzling and lead to danger. 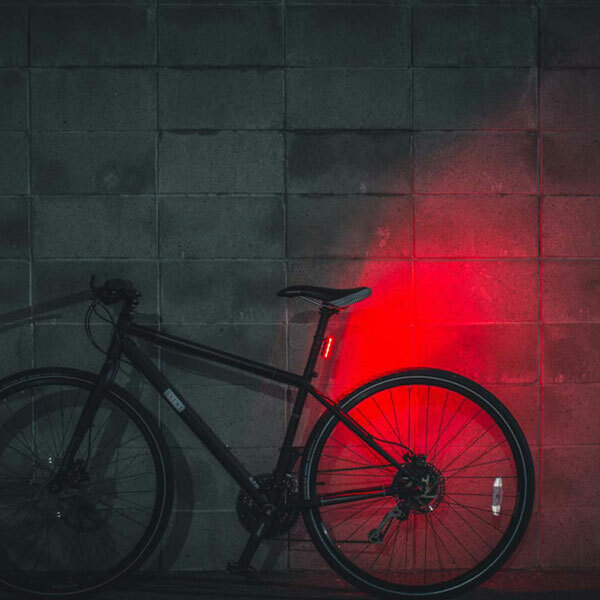 Only a few countries around the world have standardized bicycle lights, and Germany is the most thorough country to implement. 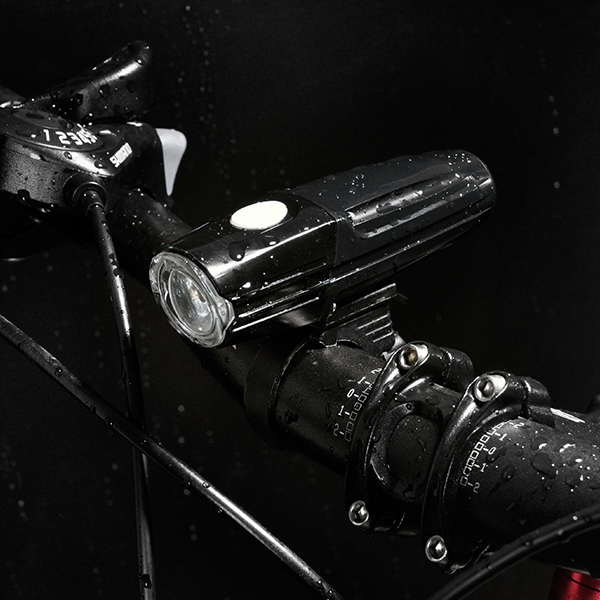 There are several points to note in order to comply with German regulations: The lights must not have flashing features, and the lights must have low battery indication. 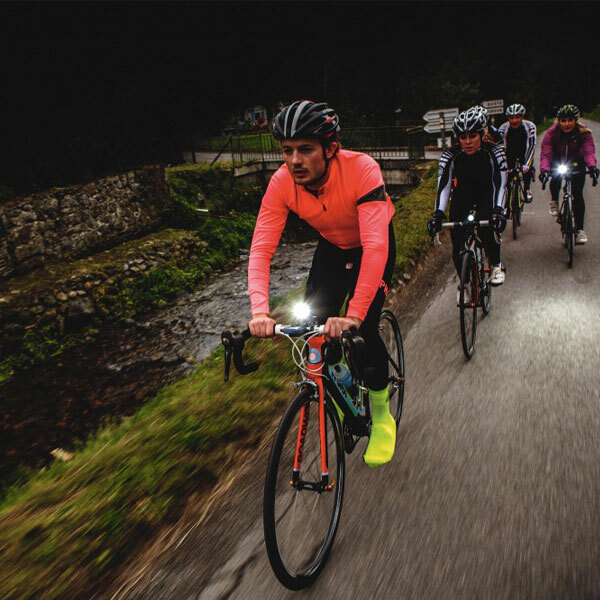 Make your own contribution to the culture of cycling. 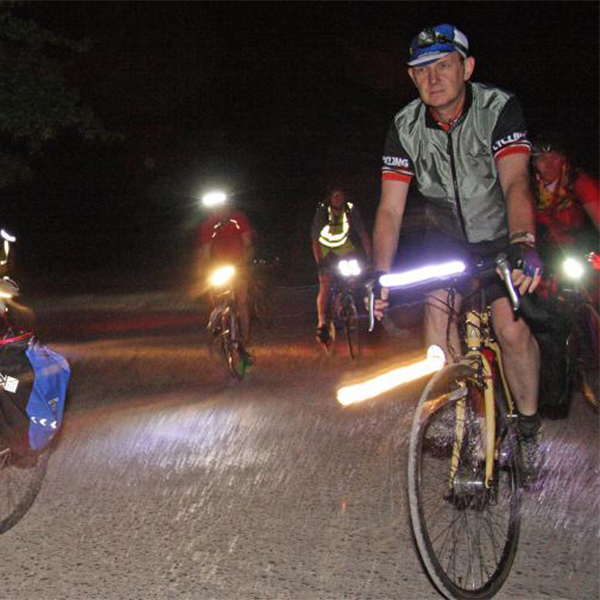 For the safety of others and for your own safety, be sure to use professional bicycle lights at night.